THE ROTARY CLUB OF NORTH PORT FOUNDATION INC. The advancement of international understanding goodwill, and peace through a world fellowship of business and professional persons united in the ideal of service. Rotary is the experience of men and women of different faiths, opinions, and nationalities growing in fellowship wherever they may be. 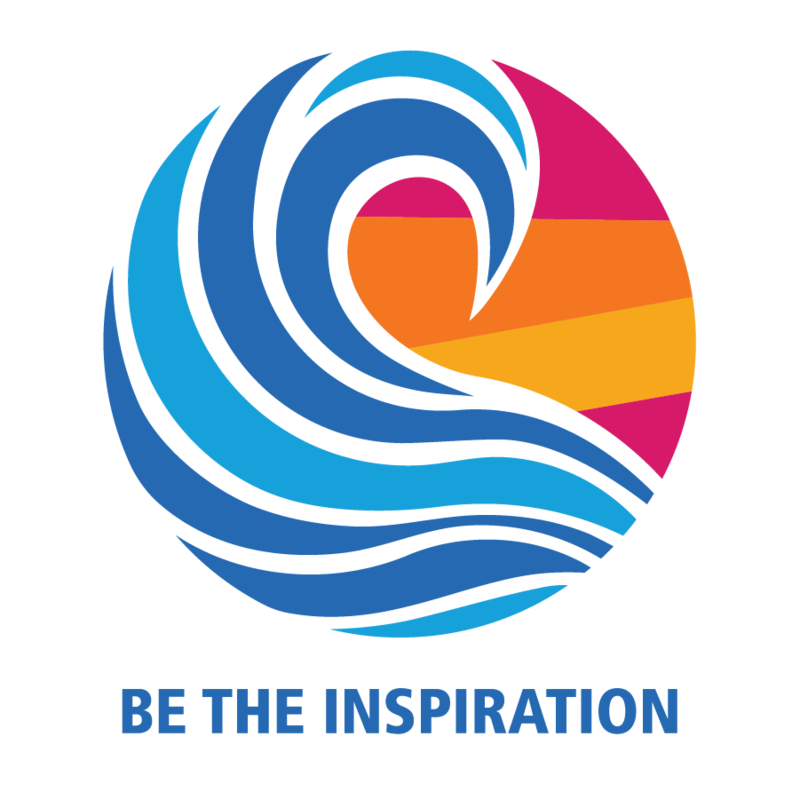 The Rotary Club of North Port Foundation Inc. shares a key mission: to serve their community and those in need throughout the world. The Rotary Club of North Port Foundation has dedicated itself in helping out different community and international projects. Each year we hand out over 700 dictionaries as part of our Literacy Project to 3rd graders who enthusiastically embrace them as their own. It is not only a Dictionary but includes American history and geography, the biographies of all our Presidents, the Declaration of Independence, world geography, etc. Every year there is an average of 10 children drowning per day in the United States, Florida being the second highest State in the nation. 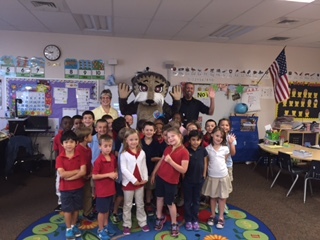 Our project endeavors to bring water safety and awareness to our kindergarten children combining literacy and education to teach a life-saving message. Our dream, however, is to bring this message to children of 1 – 4 years of age – the highest age drowning number one cause of accidental death for those ages. 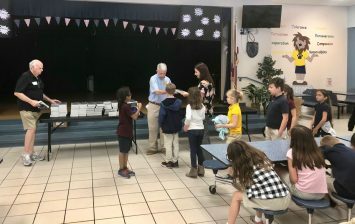 Throughout the year, we have donated funds for various North Port non-profits such as North Port Performing Arts; North Port High Thespians; Homeless Coalition; Back Pack Angels; North Port High School Band, Reins Inspiring Change Equine Therapy. Toys for the Homeless Coalition’s children at Christmas. Providing funds for scholarships and Student Exchange programs. Packing Million Meals for the needy as a District project at Christmas time. 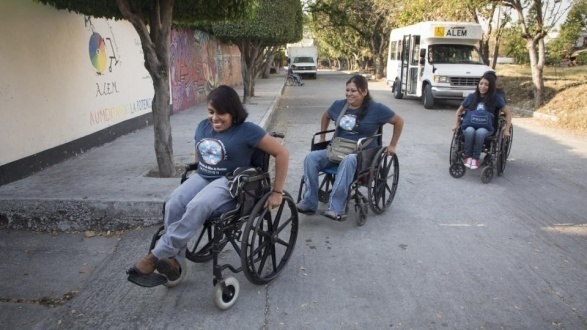 Clean Water project in Guatemala and Peru; Wheelchair program for the United States and worldwide; funds for Polio eradication now down to two countries; contribution to Shelter Box, bringing needed supplies to disaster areas.